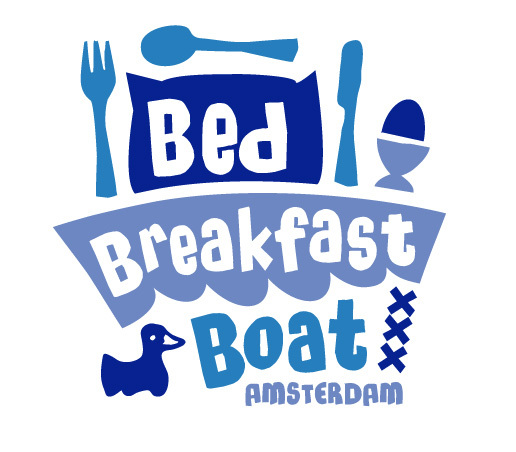 Stay on a houseboat in Amsterdam Amsterdam has 100 kilometer of canals, 1500 bridges and more than 1000 houseboats. Come and stay on one when you visit! Experience Amsterdam from the water. Your own floating hotel room, right in the middle of buzzing town. Enjoy the beauty of the water: the sun reflecting in it, boats passing by, ducks and swans wanting to get acquainted. Enjoy your crispy fresh breakfast in the morning. Jump on your bike and cycle to town, where the greatest museums, the historic canal area, parks and bars are waiting to give you a great time. Upon return your own water cabin is waiting to give you that relaxing feeling you deserve! Enjoy a cold beer or a glass of really good wine on your own private terrace, watch a movie, listen to some music or just enjoy the magnificent view! This is Amsterdam! Copyright © 2019 Two Eight. All Rights Reserved.